Observation - Wild Service - UK and Ireland. 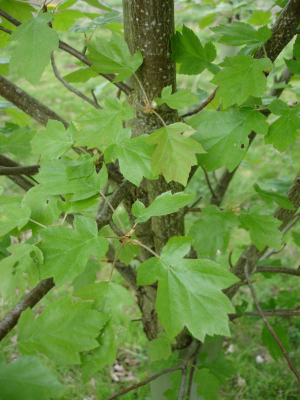 Description: Leaves of a Wild Service Tree. This tree is an area of young woodland planted about 15(?) years ago. Leaves of a Wild Service Tree. This tree is an area of young woodland planted about 15(?) years ago.